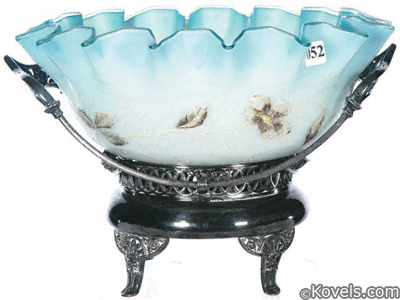 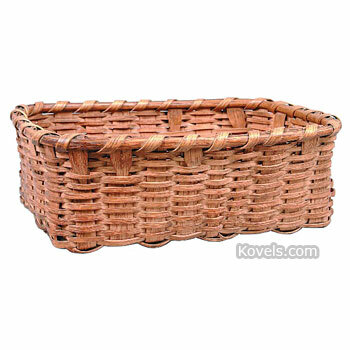 Baskets of all types are popular with collectors. 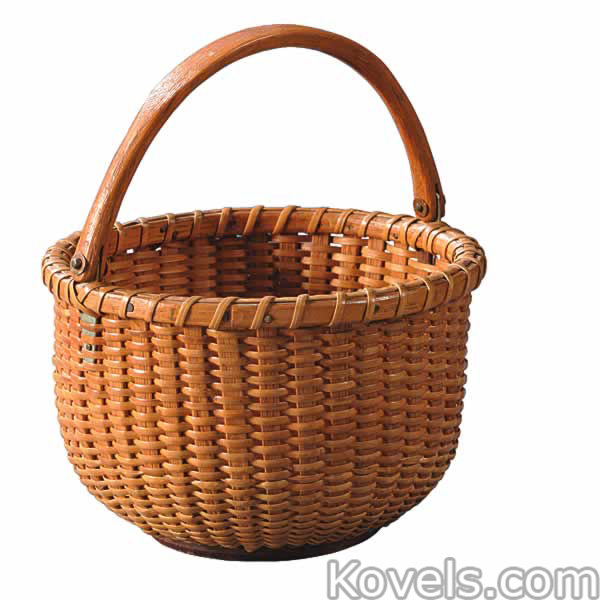 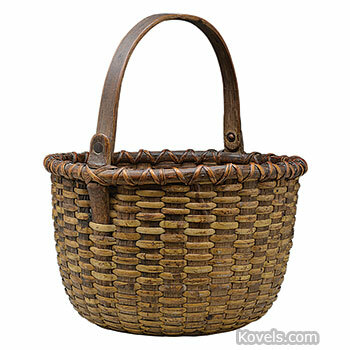 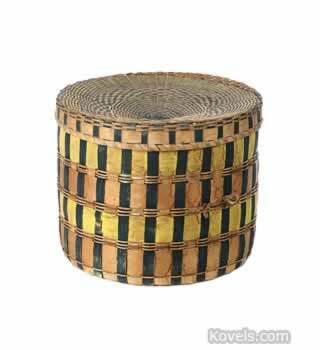 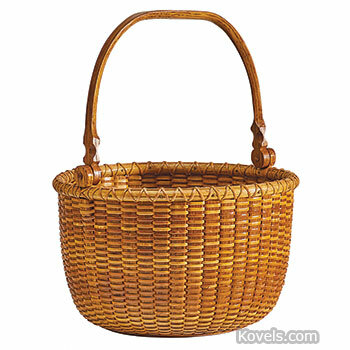 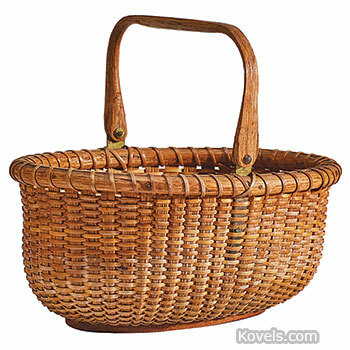 American Indian, Japanese, African, Shaker, and many other kinds of baskets may be found in other categories. 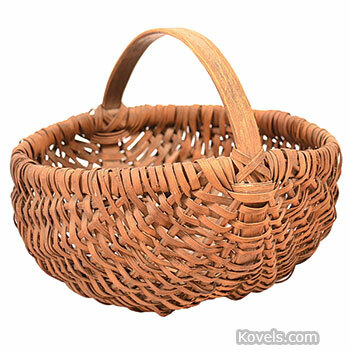 Of course, baskets are still being made, so the collector must learn to tell the age and style of the basket to determine the value. 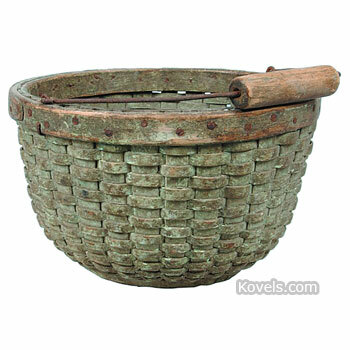 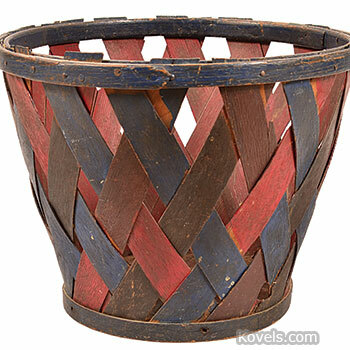 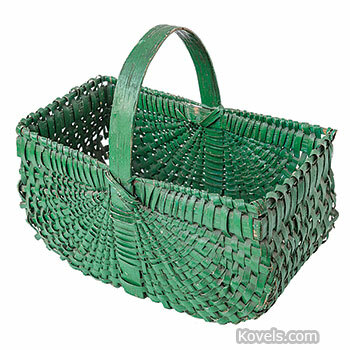 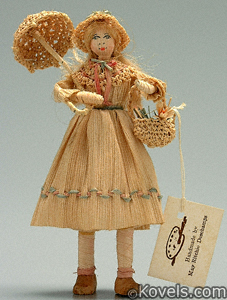 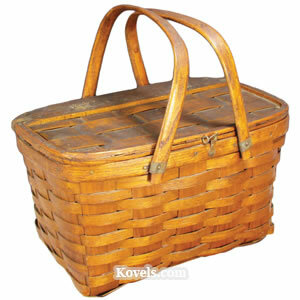 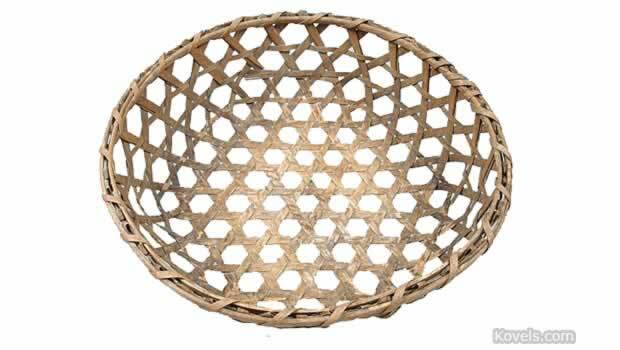 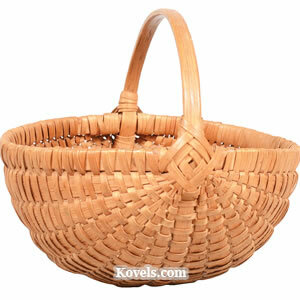 Some baskets date back to the 19th century, while others were hand-woven. 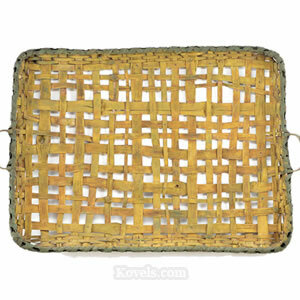 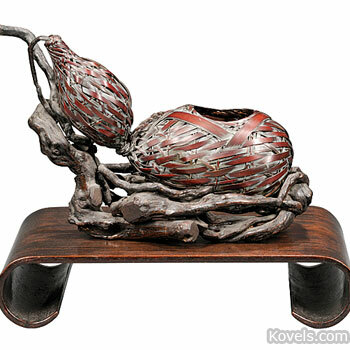 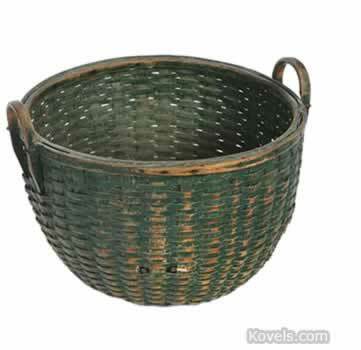 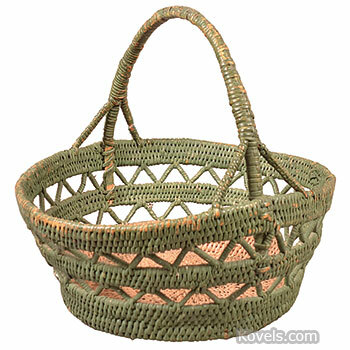 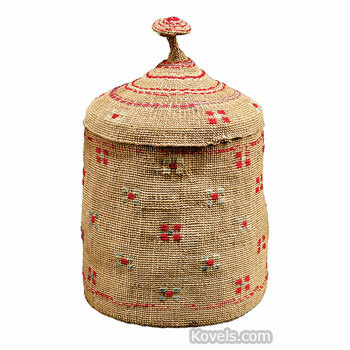 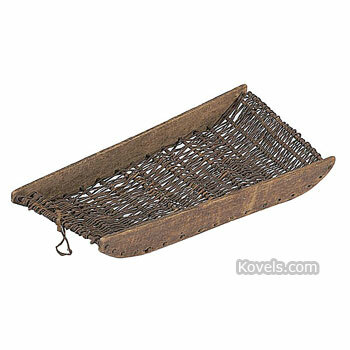 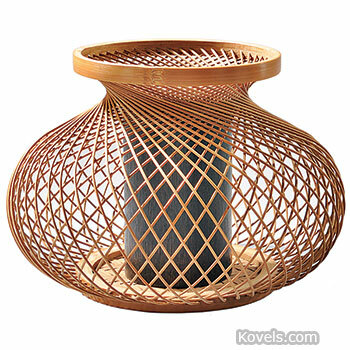 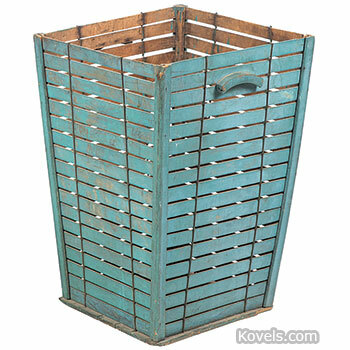 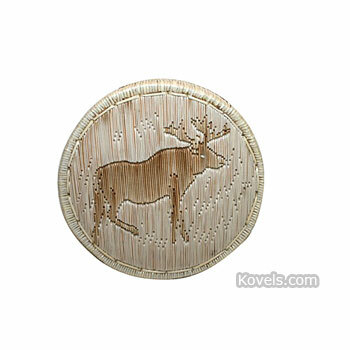 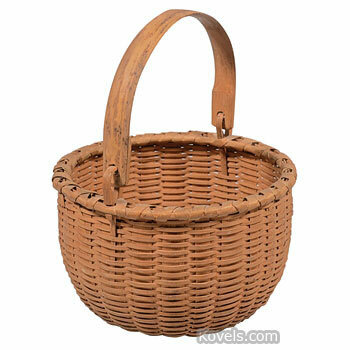 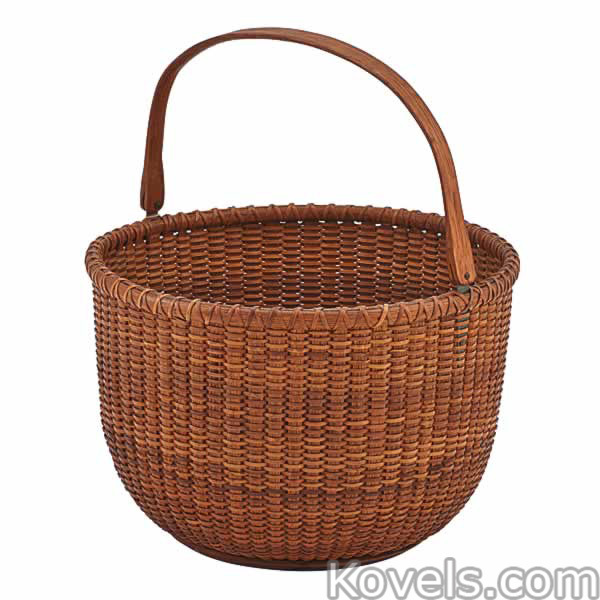 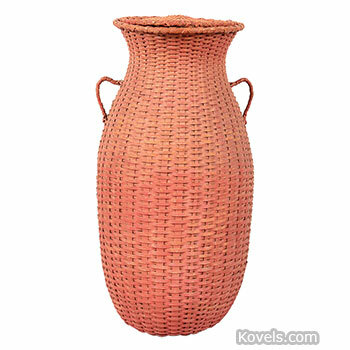 Baskets with added decorations or extra large or small baskets have added value.